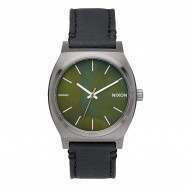 Nixon Watches - Nixon The Comp Watch - Olive Camo :: Men > Watches. 100m / 10 ATM Water Resistance: Suitable for recreational watersports such as surfing and swimmingBright: Ultra thin electroluminescent backlightMovement: Ultra-thin module. day/date. 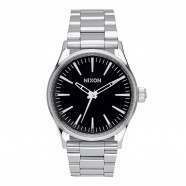 dual time. light. chrono & countdown timer with custom LOCKOUT featureNixon watchBand: 32-24mm silicone band with patented locking looper and stainless steel buckle Size: one size.